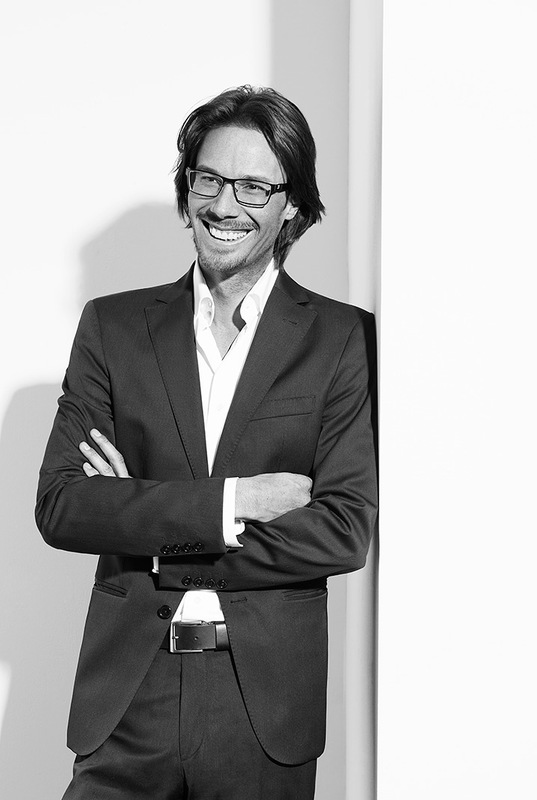 My name is Daniel Neis [CEO & Founder / KOINA AG], 42, business economist, I have over 15 years of experience as an ecopreneur and founder, as a consultant for startups and as a visionary strategist with a focus on management, marketing and sales. In the past I owned and managed a sales agency and operated a global trade agency for renewable commodities. In recent years, I have devoted myself entirely to developing and promoting sustainable strategies in modern societies. Voluntarily I manage an international group of monetary experts and as the initiator and founder of the KOINA AG in autumn 2013 in Switzerland, I combine my experience with my international networks. KOINA enables self-issued credit so that money becomes a common good. We will launch the system in DACH in 2015. By the way, KOINA is Greek and means ‚common’. Our competitors are mainly altcoins, mutual credit schemes, local or complementary currencies. Compared to them, KOINA does not extract liquidity from the markets or just exchanges liquidity in a different way: KOINA provides new additional liquidity to the markets! 3. How did you get your startup idea and how did you finance your start-up? The biggest challenges in democratising money creation are compliance issues and the legal framework apart from a sustainable currency system architecture and fundraising of course. Thanks to the Bitcoin hype and its regulations in Germany, we devised a clever solution to comply with German law. Another problem directly related is that a decentralized credit-network needs a decentralized legal framework including a networked business model. Parallel to that we are currently working on structuring KOINA as a decentralized company. The framework which we are designing for all of this is a real world’s first! It is a WIN-WIN for everybody and offers new possibilities for corporates and investors. For me the most interesting field of FinTech is the money creation itself because economy depends on how liquidity is provided, much less on how it circulates. Most startups concentrate on payment or money circulation (transactions). Only very few dare to disrupt the money creation and nibble into the credit market even though the international credit market is 200 times bigger than the global advertising market. Especially in the field of alternative currencies the DACH region plays a major leading role in the world today, as it has in the past. (e.g. Wunder von Wörgl). Germany was the first country in the world to regulate Bitcoin. The Swiss parliament is even evaluating whether these new alternative currencies could become a lucrative business model for the swiss banking sector. To generate benefits for investors, startups, banks, corporates and the state, it would help enormously to legalise tax payments in alternative currencies. That would be the biggest possible acceleration apart from inviting banks and authorities to embrace this inevitable future. 1. Dare something completely new and don’t just try to optimize an existing business somehow – be truly unique! 2. Make sure that your product solves a problem for your customers and even invite them to develop it together with you – interactive value creation! 3. Check with the authorities of the markets which you want to enter that your product is compliant before you launch it.